Below is a list of events that happened on this day throughout County's history. 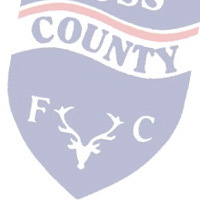 Ross County has yet to play a game on this date. Klok signed for Ross County from FC Utrecht in June 2013 and made his debut in the 4–1 home defeat to Celtic on 9 November. He was released in August 2014 after only 6 appearances.